Ashlyn Parker ‘20 said her experiences over the past three years at Thomas College has helped her mature. One such leadership role Ashlyn has held is with the Law and Policy Club. She’s pushed for the Club to get started, help it grow and hold fun events like the Policy Forum. Last year, Ashlyn organized a gubernatorial forum with candidates for governor on campus. “It was awesome getting to know them in such a small environment and getting to see their views and positions on various subjects that Thomas students are concerned about and interested in,” she said. 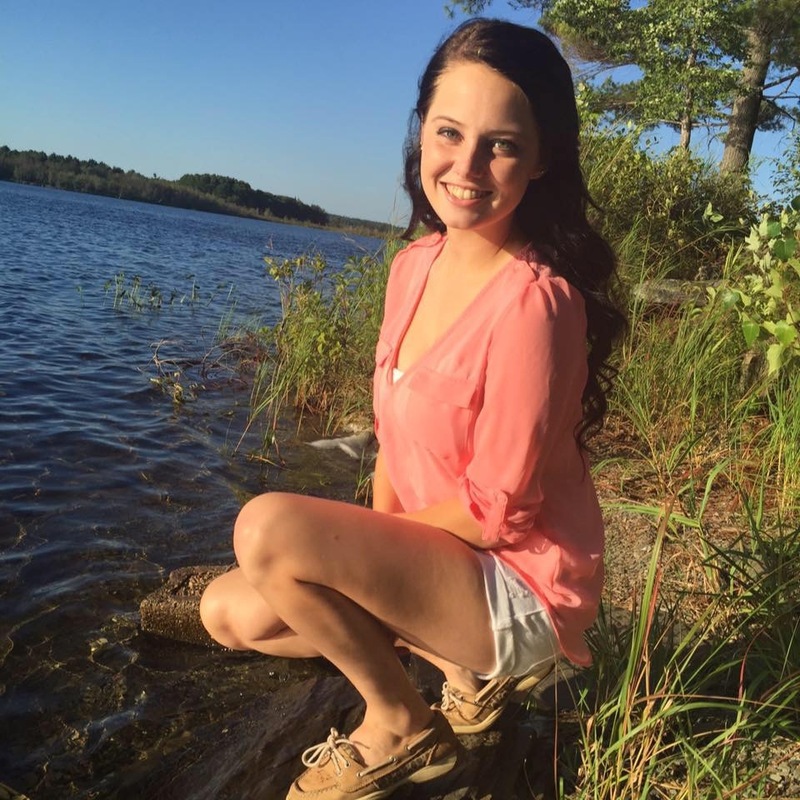 As an English major, Ashlyn’s dream job is to be an editor for a magazine or publishing house. She said she’s enjoyed studying English because the professors in the department are very helpful. Although Ashlyn does not live on campus, she said Thomas still feels like her second family. She loves the sense of community and knowing almost everyone on campus. There have been particular professors and staff members who have helped support her throughout her journey at Thomas.